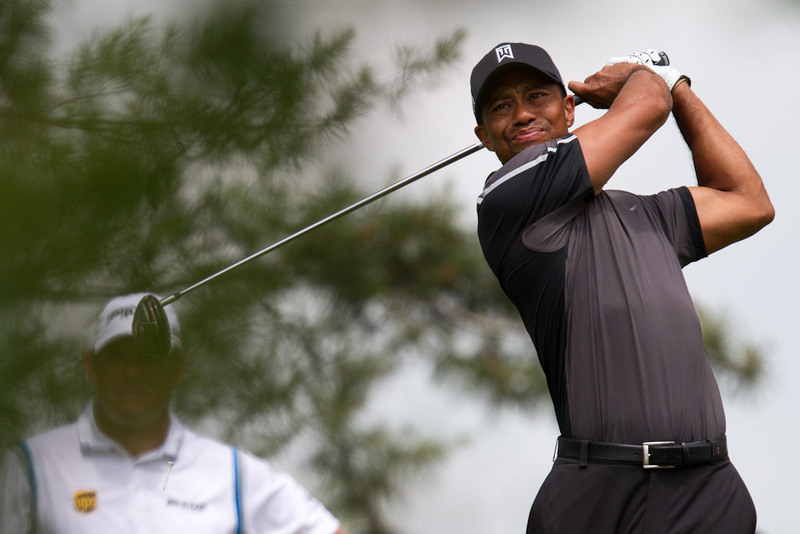 Golfing legend Tiger Woods will compete in his first major championship since 2015 when he tees off at the Masters at the Augusta National Golf Club in Georgia tomorrow. Woods, a 14-time major winner for host country the United States, played his last major at the 2015 PGA Championship at Whistling Straits in Wisconsin. He failed to make the cut at the tournament, which was eventually won by Australia’s Jason Day. Despite historically being one of the most successful golfers of all time, Woods is not among the front-runners at this weekend’s Masters due to his slide away from the game’s upper echelons. He automatically has the right to compete at Augusta as a former winner of the Masters. In all, Woods has won the famous green jacket for winning the event on four occasions. Northern Ireland’s Rory McIlroy is one of the favorites and will be keen to add the Masters to his trophy cabinet. It is the only major championship to have eluded the 28-year-old in a trophy-laden career which has seen him win four majors so far. Two former winners in the form of Spain’s defending champion Sergio Garcia and Jordan Spieth of the United States will also be in the frame for the title. Garcia won a play-off against England’s Justin Rose last year while Spieth, who won the competition in 2015, will be hoping to improve on his 11th place finish at the 2017 event. As well as the aforementioned Woods, multiple winners Phil Mickelson and Bubba Watson, also from the US, will be hoping to contend again. Mickelson is a three-time green jacket winner having won the Masters in 2004, 2006 and 2010 whilst Watson won it in 2012 and 2014. Dustin Johnson of the US starts the event as world number one with his compatriot Justin Thomas second and Spain’s Jon Rahm third. The competition gets underway tomorrow and concludes on Sunday (April 8).